SAN DIEGO--(BUSINESS WIRE)--Illumina, Inc. (NASDAQ: ILMN) announced today that Philip W. Schiller has joined the company’s Board of Directors. Schiller is currently Apple’s Senior Vice President of Worldwide Marketing and is a member of Apple’s executive team responsible for the company’s product marketing, developer relations, business marketing, education marketing, international marketing and App Store programs. Since rejoining Apple in April 1997, Schiller has helped the company create and market some of the best-selling products in the world including the Mac, iPod, iTunes, iPhone, the App Store, Apple TV and the Apple Watch. 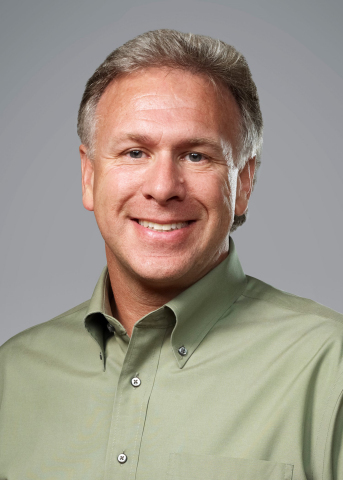 Schiller has more than 30 years of marketing and management experience, including over 25 at Apple in various marketing positions; as the Vice President of Product Marketing at Macromedia, Inc. of San Francisco, Calif.; as the Director of Product Marketing at FirePower Systems, Inc. of Menlo Park, Calif.; as an Information Technology Manager at Nolan, Norton & Company of Lexington, Mass. ; and as a Programmer and Systems Analyst at Massachusetts General Hospital in Boston. He graduated with a B.S. in biology from Boston College.